In a shocking revelation, it has been found by a recent study that one out of three child marriages in Tamil Nadu takes place in urban areas. The study by the National Commission for Protection of Child Rights broke the common misconception that child marriages are more predominant in rural areas. Reportedly, 36.5 per cent of child marriages in the state takes place in urban areas. Goa tops the list with 77.9 per cent child marriages happening in urban areas. It was followed by Mizoram, Haryana, Tamil Nadu and Maharashtra. This page contains news relating to various facts and events. The views are generally about current affiars and general topics in diversified areas such as political, international, national, and regional issues, sports, health, travel, lifestyle, technology and business. People having similar interets on the above topics will find this page useful. 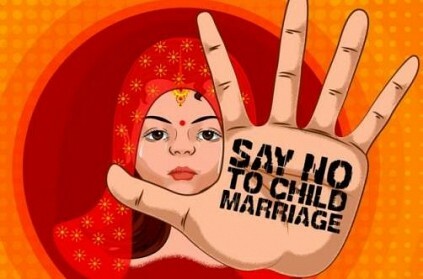 Study says 1 out of 3 child marriages in TN takes place in urban areas | Tamil Nadu News.